I hope this web site assists you in finding the correct Motorhome to fulfil your dreams. Here at Becks Motorhomes we stock 90 + motorhomes that you can touch, feel and see here at our premises OR you can see our full stocklist by clicking here: View Stocklist. If you would like to select a particular type of vehicle you can click A class, Coachbuilt, Hightop, or Lowline to narrow your results. Becks Motorhomes are an approved dealer for Hymer, Hymercar, Burstner, Bailey, Adria, WildAx and Eriba so please click a brand to see what we have in stock. 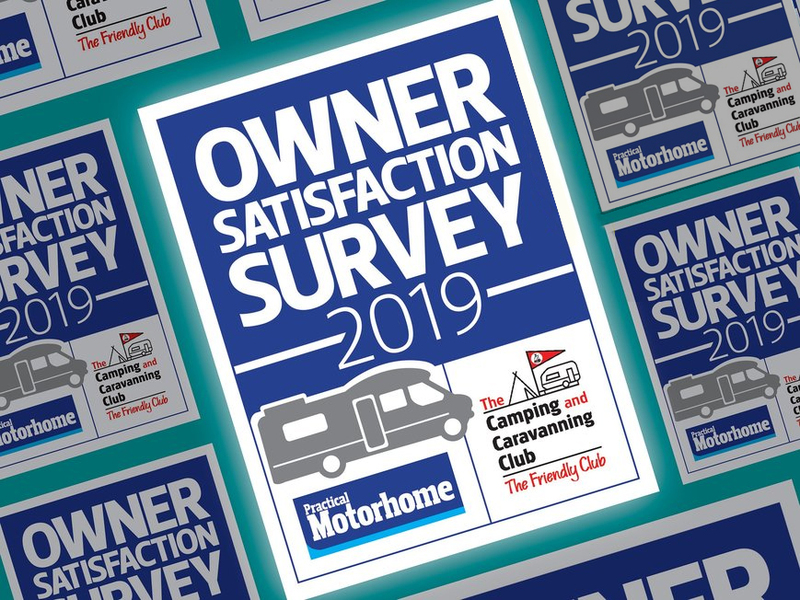 We have been selling and servicing campers in East Anglia for over 50 years and experience has told us most potential motorcaravan owners spend time researching before they buy. To this end if you cannot find information you require regarding motorhomes or camper vans please email us at enquiries@becksmotorhomes.com and we will be happy to help.